A Letter from Kabwata: Wherein Lies The Future Of Zambia? 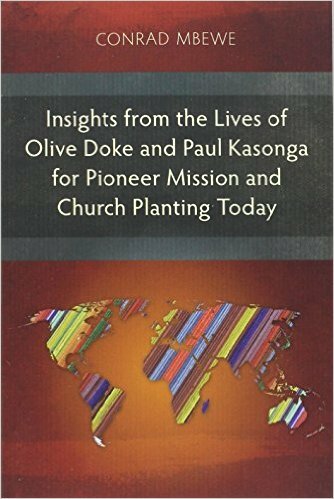 A peep into life in Africa, through the eyes of an African Reformed Baptist pastor. Water, water, water, everywhere. What else do you expect? I am a Baptist, and I live in the land of the mighty Victoria Falls! Wherein Lies The Future Of Zambia? “I am not ashamed of the gospel, for it is the power of God for salvation to everyone who believes, to the Jew first and also to the Greek” (Romans 1:16). It is true that having “a devil on the throne” will take the nation backwards economically and socially. It will mean that levels of corruption that were beginning to go down will soar once again. It will mean that many investors will withdraw from the country and a downward economic spiral will commence. It will mean that the civil liberties that we were beginning to experience in the nation will slowly get eroded. Yes, it will mean that and much, much more. No one wants that to happen and hence the sense of grief and despair among those who know better if a cheat and fraudster ends up in Plot One. It is equally true to say that having a godly man of integrity on the throne can only be a blessing to the nation. It would mean greater investor confidence, more fiscal discipline in the public sector and more development for our nation. It would mean a better ambience for the church to carry out its divine mandate of evangelism and missions. So, it only makes sense that if there is such a person among the candidates vying for Plot One, then the hopes of the godly are that in a few days time such a person will be sworn in as Zambia’s fourth president. I can understand all that. However, we need to realise that ultimately the person who will be our president would have been chosen by God before time began. God is totally sovereign in this matter. He does not only choose the godly but even the ungodly in order to achieve his purpose at that time in history. Sometimes, he wants to bless a people and he gives them a righteous leader. At other times, he wants to judge a people and he gives them a ruler who will break their backs. Yet, this is never out of malice or caprice. At the centre of God’s purpose is the extension of his kingdom through the gospel. 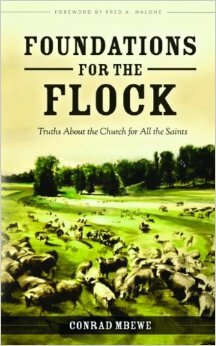 You will often find meaning to God’s acts in history by looking at the state of the church at that time. So, whether God gives us a good or bad president will depend on what he wants to do with us as his people today. We also need to understand that for us to have better leaders in the nation the church must be faithful in proclaiming the gospel. The problem in the world is not bad economic policies but bad hearts and these can only be changed by the gospel, which is the power of God for the salvation of those who believe (Romans 1:16). The gospel has always been the vanguard of civilization and true human dignity. It changes lives in the grassroots of society and, since rulers come from there, in due season it gives us rulers with pure hearts. It is the failure to realize this that makes Christians excited about a new leader coming into power even when the state of the church still leaves much to be desired. That is totally misplaced confidence. Our excitement, rather, should be when a purer gospel finds its way into the homes of our land. That alone is the true hope of Zambia because it produces a righteous people. Does that mean we were wrong to vote? No, I think we should. God uses our vote to bring whom he pleases to Plot One. But we cheat ourselves if we think that there is a political leader who will bring utopia to our country. Politicians will promise us heaven, but they know that the promises they make are merely to woo voters so that they can get into their much-coveted positions of power. Once they get what they want, history will only repeat itself! Our hope lies in the gospel alone. Christians, even after casting our votes and waiting with bated breath for our new president to be announced, let us get busy with real gospel endeavours, praying that through them God will extend his kingdom in Zambia and even beyond. That is where the future of Zambia lies. 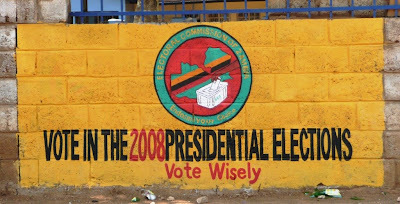 Thanks for the two blog postings on the Zambian elections. They were timely and definitely insightful for those who needed some jolt in their ribs as to why they should vote. I regret that the last voter registration was done in my absence so my wife and I were, like many other Zambians, disenfranchised from this by election. But being a preacher, I seized this opportunity to preach two sermons at my church to remind God's people about their civil responsibility to vote in this and any election in Zambia. 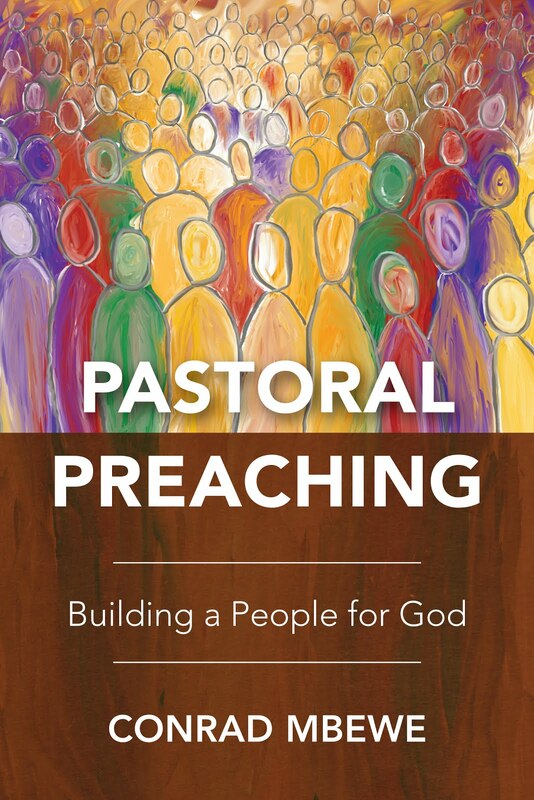 The tradition of preaching an "Election Sermon" dates back to the Puritan era in New England. We learn from this tradition that we have civil responsibilities as Christians and citizens of any country to give public expression to our faith through engagement with various political issues. Now that we know who our new president is, it is our responsibility as believers to acknowledge God's sovereign control over what may appear as an ordinary casting of the vote. May we remember that behind this ordinary exercise of casting our vote in this election, there is a hand of providence that rules every action: "The lot is cast into the lap, but its every decision is from the LORD" Prov. 16:33). On a different subject, my blog, "Theologia Zambiana," which has been dormant for sometime is about to come alive as soon as High Speed Internet is installed at home. Thanks for your equally insightful comments. Thanks too for the idea from the Puritans to preach an "election sermon" on the eve of national elections. I can hardly wait to add your revived blog to my favourite websites. I did not realise just how valuable this was until I was thrown into the deep end las July. I found I could swim! Etc, etc, etc. Please, pray for me! Why is the Charismatic Movement Thriving in Africa? Some Advice on Casting Your Vote – and Praying! Marriage – A slice of heaven on earth!